David Dimbleby chairs topical debate from Stratford, east London. The panel includes David Gauke MP, Dawn Butler MP, Kirsty Blackman MP, Will Self and Julia Hartley-Brewer. David Dimbleby chairs topical debate from Stratford, east London. 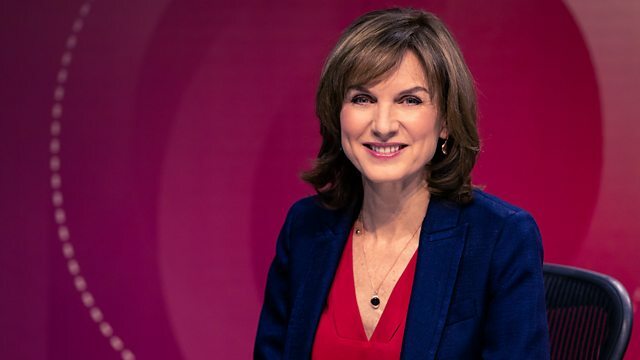 The panel includes Conservative work and pensions secretary David Gauke, Labour's shadow women and equalities secretary Dawn Butler, the SNP's deputy leader in the House of Commons Kirsty Blackman, novelist Will Self and broadcaster Julia Hartley-Brewer.